You have less than a month left before the Grove turns into an obstacle course of holiday shoppers and Christmas decorations. 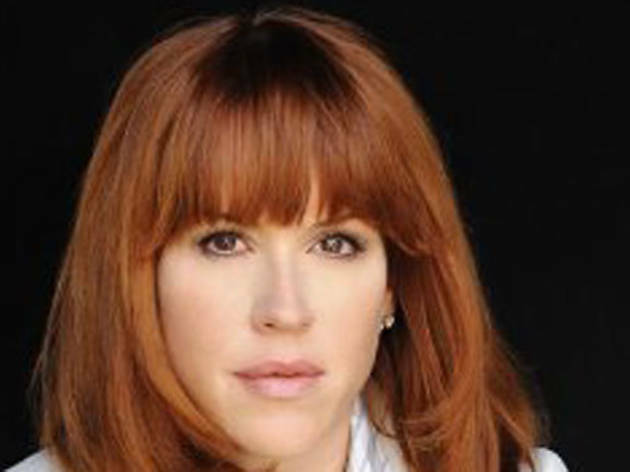 Enjoy the calm before the storm with a book reading and discussion from everyone's favorite Brat Packer-turned-writer, Molly Ringwald at Barnes & Noble. Her latest book, When It Happens to You: A Novel in Stories, is a collection of eight stories that deal with heartbreak, trust, family, and fidelity. The evening is hosted by Aimee Bender (award-winning author of The Girl in the Flammable Skirt: Stories and An Invisible Sign of My Own), who will lead a conversation with Ringwald about her work. The event is free, but will be limited to a certain number of people, so check the store website for updates on how to obtain a wristband. It will be good practice for a few weeks from now when you're back to wait in line at the Apple store.